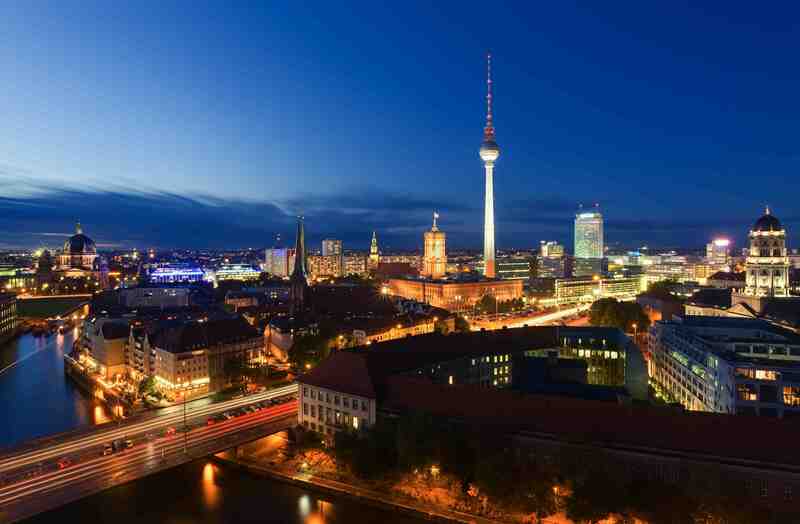 Berlin, Germany’s leading congress city, is a very active town that belongs to one of the most dynamic regions in Europe. Germany’s capital is also an important tourist resort with more than 10 million visitors per year, making it the most popular destination of the country. The city offers a variety of congresses and fairs and its exhibition centre is Europe’s largest convention centre. 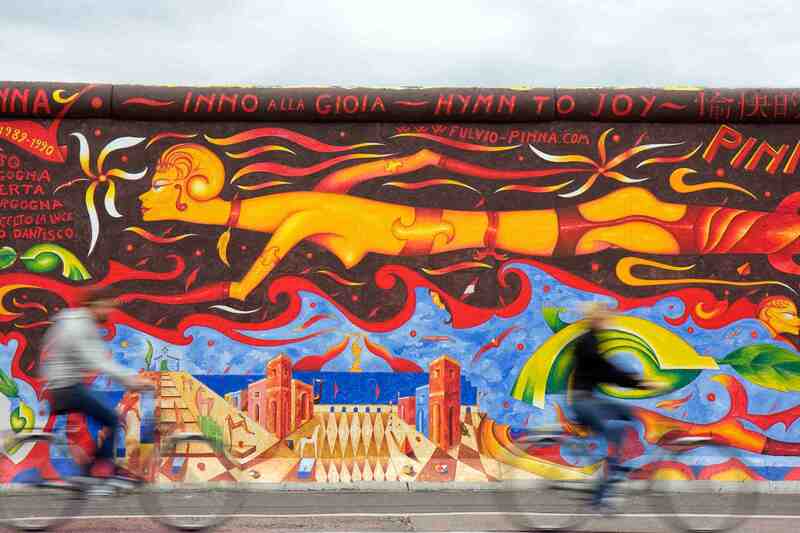 Berlin, which is estimated to have 180 museums, has a rich cultural history. 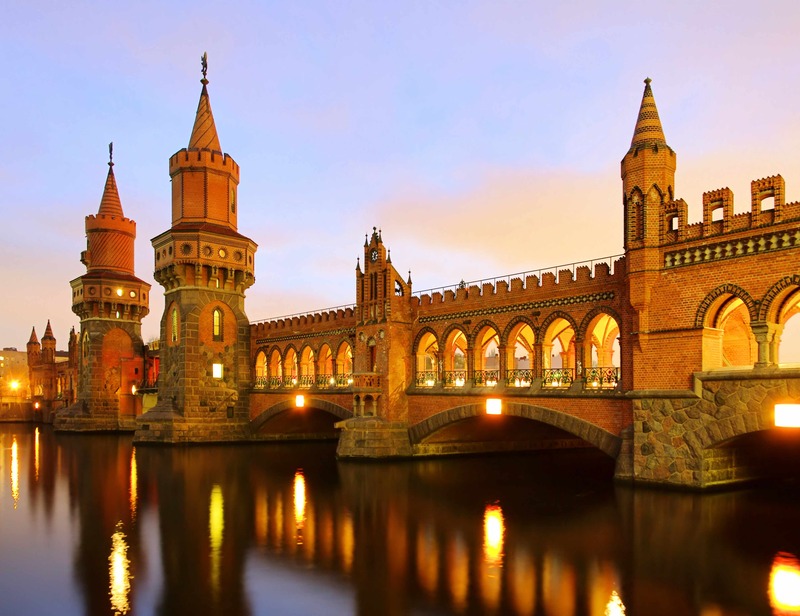 Former capital of the kingdom of Frederic I of Prussia in the 18th century, Berlin has long been a draw for tourists and intellectuals. The city is noteworthy for its modernity. We have selected the best accommodations and services for you, close to major business centres. STAGE SET SCENERY 2019 - World of Entertainment Tehcnology.